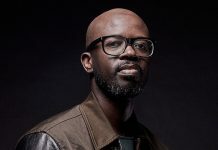 Featuring strong instrumental elements with soft piano solos and jazz-inspired influences, the wistful production is topped by the rich vocals of Msaki and follows Black Coffee‘s recent collaboration with David Guetta, ‘Drive’. 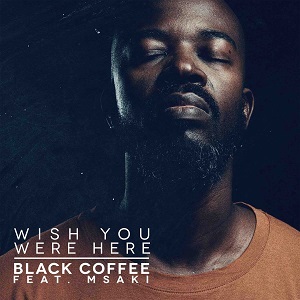 With ‘Wish You Were Here’ displaying Coffee‘s artistic diversity – representing a more stripped-back and downtempo offering to his usual blend of irresistibly rhythmic house sound – the track follows a global run of tour dates for the South African, who has performed at Coachella, Tomorrowland, and New York’s Terminal 5 venue throughout 2018. 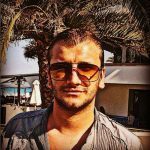 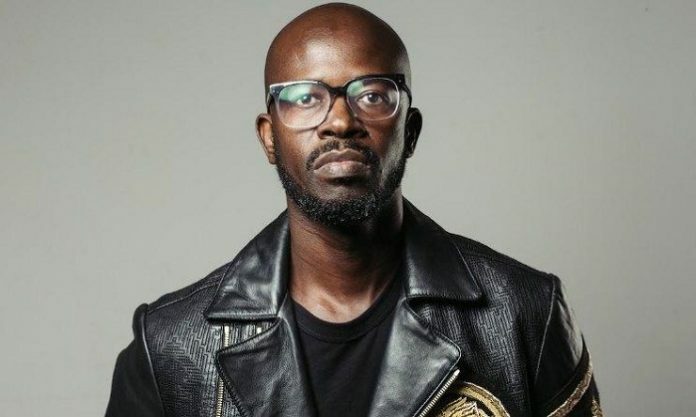 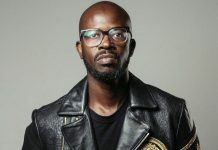 He also had his second residency at Balearic super-club Hï Ibiza this summer and has rapidly established himself as of the biggest stars of the global electronic music scene, reaching double platinum selling status with his multi-award winning album ‘Pieces Of Me’, in addition to working with the likes of Drake, Jorja Smith, and Alicia Keys.